At present, MANGO has over 7,800 employees, 1,850 of whom work at the Hangar Design Centre and at its Headquarters in Palau Solità i Plegamans (Barcelona). However, beyond the statistics, it is made up a young and enthusiastic team, with an average age of 28, and 85% of which is female. Hangar Design Centre, the biggest design centre in Europe, has a total surface area of 10,000 m2 and houses more than 600 professionals dedicated to creating fashion garments and accessories for women. The Design, Purchasing and Quality departments are located there. 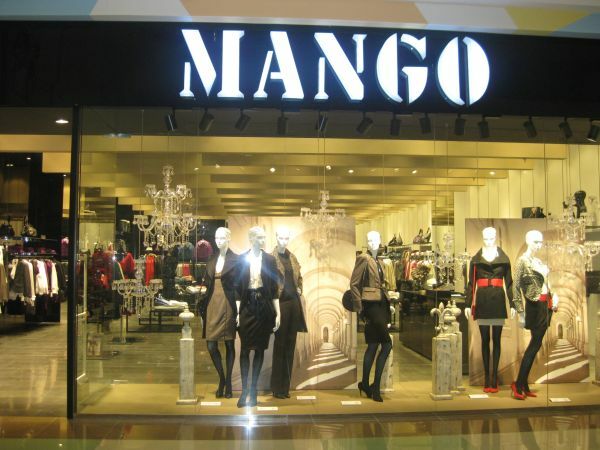 MANGO currently has a total of 1,220 stores in 91 countries worldwide. Our expansion continues with the recent entry in countries such as Georgia, Argel and Martinica. Our latest store openings have taken place in cities of the stature of Ciudad del Cabo, Hanói, Boston, Jerusalén and Nantes. The keys to our success can be summarised in three points: Concept, Team and Logistics System.